Prepaid cards are an alternative payment method to cash and are accepted all over the world at Point-of-Sale, for online purchases and at ATMs. The prepaid card functions like an electronic check, as the funds can easily be transferred to the prepaid card electronically, instantly. 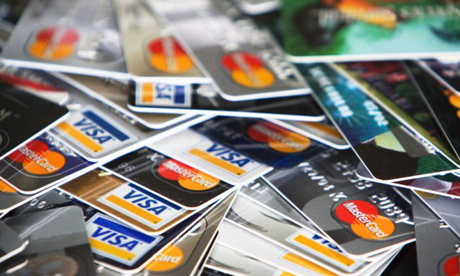 Prepaid cards are used universally, and in some places is more commonplace than the check, exceeding cash transactions by volume. Matrix Card Solutions, prepaid MasterCard� card leverages this technology to provide a fast, less expensive and convenient alternative for transferring distributors� payouts globally. Acting like a payroll card, the prepaid card is convenient for payees in developing countries like Brazil, Russia, India and China, where international wire transfers and bank checks are time consuming, complicated and costly. As online businesses build more relationships with vendors, affiliates and freelancers from these countries, the prepaid card is not only a less expensive alternative but easily understood and utilized. The turn-key, safe, efficient and cost-savings prepaid payout card solution is a great alternative for any web-based business requiring distributor�s payout. For further information and to receive a customized offer.